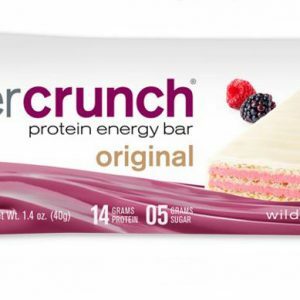 It’s not your grandma’s wafer cookie, it just tastes like it! 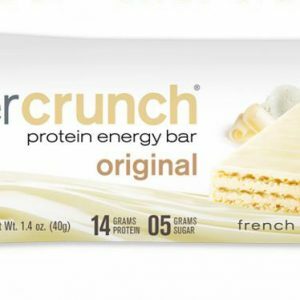 Power Crunch is the only protein bar with the decadent taste and unforgettable crunch of authentic créme-filled wafer cookies, powered by the the advanced science of Proto Whey protein. 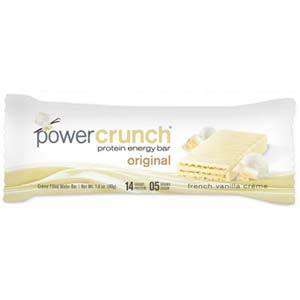 Perfect for kids’ lunches, coffee breaks, afternoon snacks, or dessert, Power Crunch Original protein energy bars are the perfect complement to your active life. 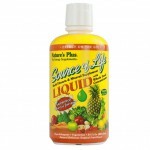 For nutritional information and ingredients, click here. Will it be Milk chocolate or dark chocolate. 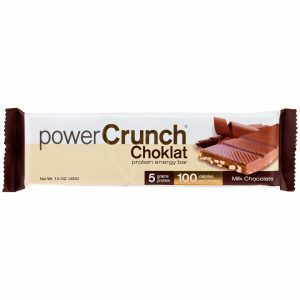 Whichever of the chocolate varieties you choose, you’ll experience everything Power Crunch is known for – decadent taste and fundamental protein nutrition.